Fast growing, Asheville ­based Hi­-Wire Brewing has signed on with three Georgia wholesalers to expand its distribution beyond the North Carolina mountains and neighboring states, and will soon be available to craft beer fans in the Georgia markets of Northeast Georgia & Athens, Augusta, and Savannah. Hi­-Wire is partnering with Northeast Sales, AB Beverage, and Southern Eagle for these three markets. 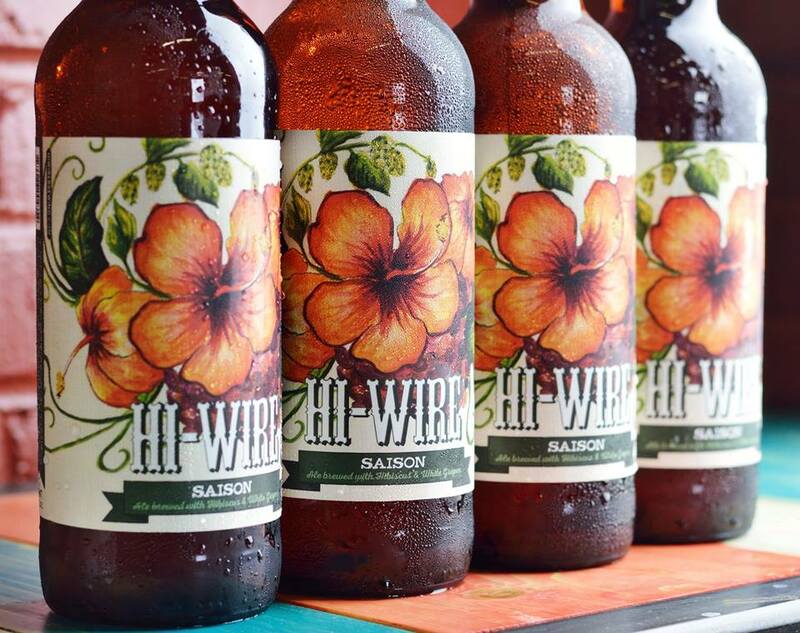 Hitting its fourth state for distribution, Hi­-Wire is excited about this new market expansion and will bring their flagship beers into Georgia including Hi­-Pitch IPA, a balanced IPA brewed with Centennial and Mosaic hops; Bed of Nails Brown, a delicious brown ale that is Hi­-Wire’s best seller in North Carolina; and Hi­-Wire Lager, a crisp lager that is extensively lagered for 8 weeks. In addition to these core beers, Hi­-Wire will kick off the launch in the “Peach State” with seasonal beers including Aerialist Hoppy Lager and Uprisin’ Hefeweizen, as well as limited specialty brews. 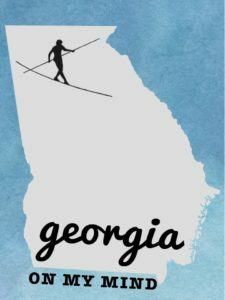 To celebrate the launch of Hi­-Wire’s brews in Georgia, craft beer drinkers will be able to join the owners and sales team of Hi­-Wire Brewing at a variety of tap takeovers, beer pairings and other specialty events throughout each market. Details coming soon! Check out Hi-­Wire on Facebook, Twitter, Instagram and hiwirebrewing.com for more info! Check Hi­Wire’s social media and hiwirebrewing.com for more details on events.